Wuraola Dasylva has an active practice in corporate/commercial law. Wura has experience in the fields of corporate finance, real estate, commercial litigation and business immigration. Wura obtained her law degree from the University of Ibadan, Nigeria in 2013. She then attended the unified Nigerian Law School, Lagos and was called to the Nigerian Bar in 2014. Following her call to the Bar, Wura practiced as a corporate lawyer in a top tier law firm in Nigeria. In 2017, Wura received a Certificate of Qualification from the National Committee on Accreditation, Federation of Law Societies of Canada. Also in 2017, she earned a Master of Laws (LL.M.) degree from the University of Manitoba. 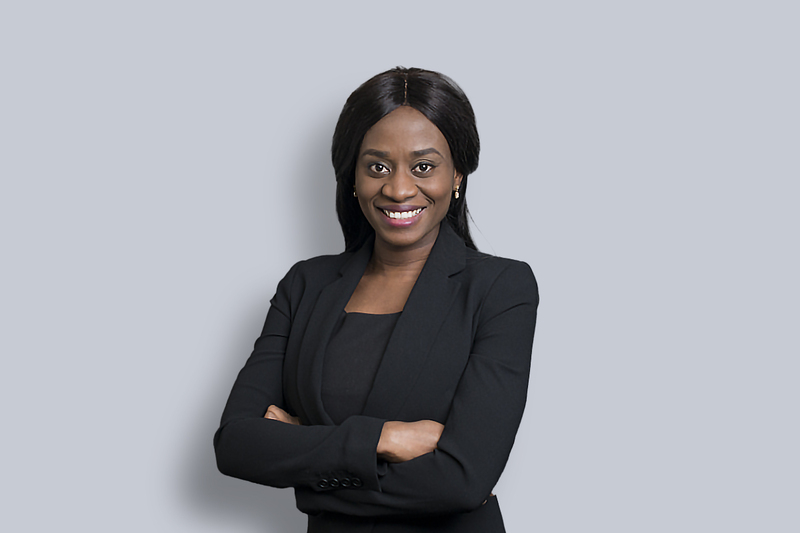 Wura joined the firm as an articling student in 2017, and remained with the firm following her call to the Saskatchewan Bar in 2018.